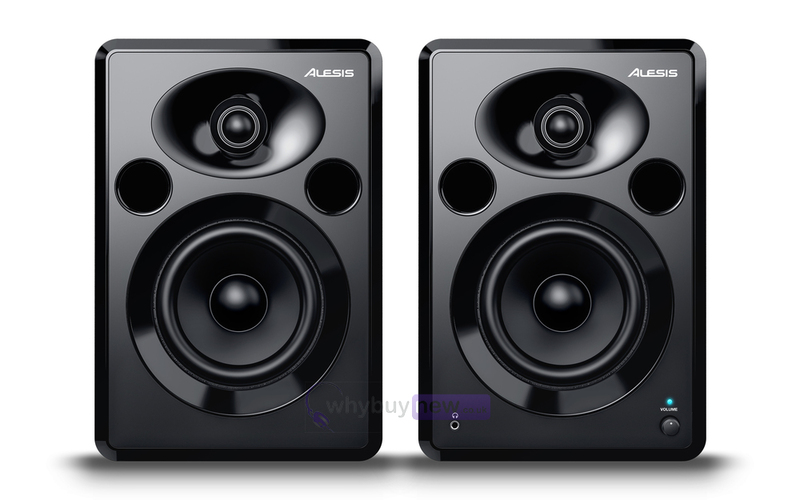 The Alesis Elevate 5 MKII monitor speakers are perfect for home studios to enhance your computer or mobile device experience. 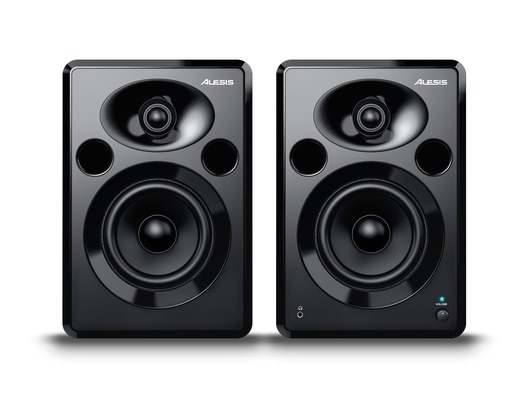 Housed in custom wood cabinets with 5" low frequency drivers which deliver rich, tight bass. 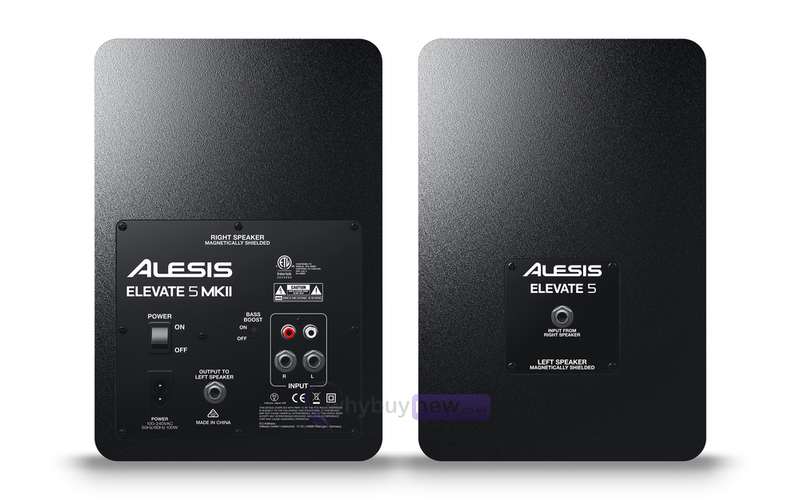 Here we have the Alesis Elevate 5 MKII in brand new condition and in B-Stock. The B-Stock versions would have been on display at a training evening or trade exhibition only and will come boxed 'as new' with all accessories and a 1-year warranty.